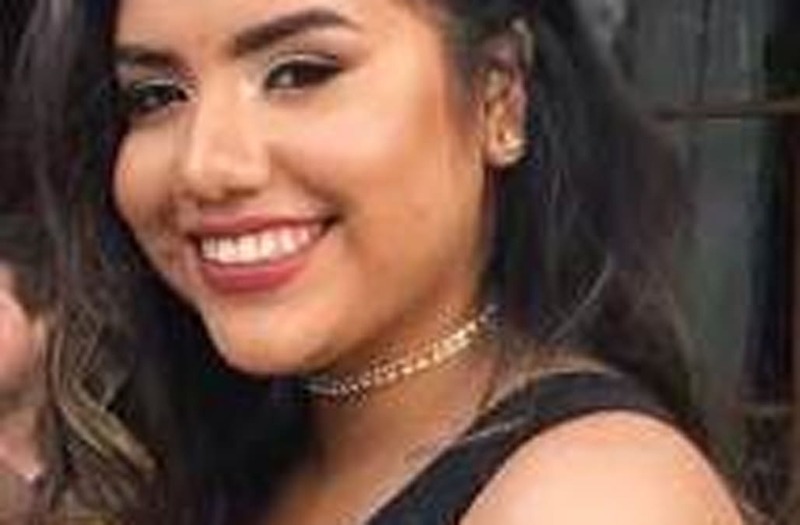 Florida International University student Alexa Duran was driving home from a doctor's appointment, her best friend next to her in the passenger's seat, when the unimaginable happened: A bridge collapse right on top of them. At least six people were killed by the force of the 950-ton walkway, including Duran, according to her father, Orlando Duran. "My little girl was trapped in the car and couldn't get out. She died when the bridge collapsed on top of her car," Orlando Duran confirmed to El Nuevo Herald in Miami, speaking in Spanish. He said he was traveling in London at the time of his daughter's death. Waiting for a flight home, he added, "This is going to be the longest and saddest trip of my life. I don't want to return." 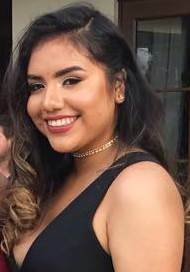 Duran, 18, was the first victim of the bridge collapse to be officially identified. She was a freshman political science major at FIU, according to the Miami Herald. Earlier Friday, Duran's best friend Richard Humble, a sophomore at Florida International University, told NBC's "Today" show that he and Duran had been at a red light and heard a creak above them moments before the car got crushed. #BREAKING: Police confirm “multiple deaths” after pedestrian bridge collapsed near Florida International University. "We tried to duck, but at the same time, it was just way too fast," Humble, who suffered a neck injury but was able to walk away, told "Today." "I screamed her name over and over again, but I didn't hear anything," Humble said. The brand new, highly touted pedestrian bridge was built to connect FIU to the town of Sweetwater. Scheduled to open next year, the bridge came crashing down on Thursday afternoon, less than a week after it was raised off of its temporary support and swung into its permanent position. In addition to the six killed, at least 10 were injured.